Ten games remain for the end of Serie A 2018/19 season. The title race is almost decided by Juventus. However, there is another reason to pay attention to Italy’s top league: the battle to avoid relegation. There are 6 teams in danger, and you can choose three of them when betting on Serie A relegation. We think Udinese, Spal, and Fronsinone will most likely drop out. The relegation battle is always a high drama in Serie A. Every year, three teams slip down to the second division. Thus, this season, the relegation battle is very close with 6 teams in danger to drop out, according to online sportsbooks in Italy. If you wish to bet on Serie A relegation, just check our review about 888sport to choose your favourites. Cagliari have enjoyed their third successive home win against Fiorentina. They are currently six points clear of the three-team drop zone. Sitting in a relatively safe spot comes after they showed great resilience against many teams in the top ten. The Sardinia side won against Inter, and they successfully drew with Roma, Torino, and Milan. Therefore it is hard to choose Cagliari when betting on Serie A relegation, though their odds are 26.00 at 888sport. Udinese have recently slipped to 16th place in the table, with one point above the relegation zone. Although they bought three players from Watford in January, they are still unable to compete against teams in the top ten. 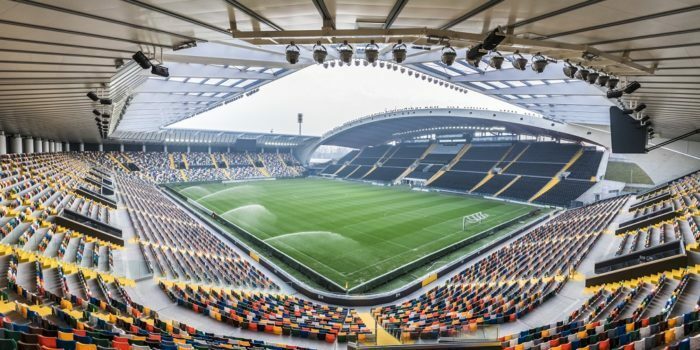 Udinese are under threat to drop down to the relegation zone at any time, with 4.00 odds to head to Serie B.
Spal were promoted to Serie A in 2017 after 50 years of being unable to return to Italy’s top flight. Last season, they narrowly avoided relegation. Yet this year, they are back under threat to drop out with 3.75 odds. They are currently in the 15th place, with only two points above the relegation zone. To many Spal’s fans, remaining in Serie A is a great achievement, after the club was almost bankrupt in 2013. So, it remains to be seen whether Spal can survive, with some tough matches awaiting against Napoli, Juventus and AC Milan. Bologna are now in the relegation zone, but they might escape in the upcoming weeks. They have won the last two games jumping to 24 points, with only one point adrift from the 17th-placed Empoli. Their odds are 3.25 to drop out. However, if they manage to repeat their impressive wins against Torino and Inter, they will probably avoid relegation. Last year Empoli captured the headlines at online sportsbook news in Italy when they won the Serie B title. Yet they are already in danger of returning to Serie B, as they are sitting in the 17th place. 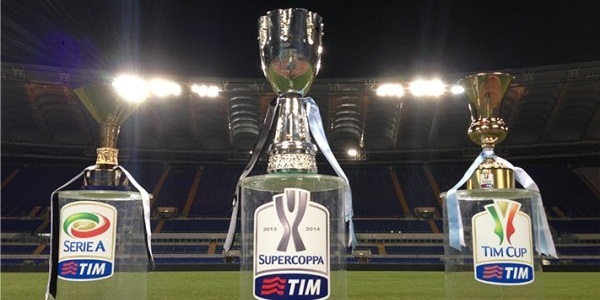 Empoli who did not win away from home this season. Their Serie A relegation odds are 2.40. Frosinone have gone five games so far without a win, and they are eight points away from safety. It is very hard to see them bounce back in the upcoming months. Therefore, we think it is better to choose Frosinone when betting on Serie A relegation with 1.07 odds. To no surprise, they had only one top flight experience in 2014/15 and they were relegated a year later.